Willie Mullins could run up to four runners in the Magners Cheltenham Gold Cup next month as he bids to fill a void on his CV. The centrepiece of the festival has eluded its all-time most successful trainer, although Mullins has come close in the past. Ireland's champion trainer, who has had 61 winners in all at jump racing's Olympics, has saddled the Gold Cup runner-up six times, starting with Florida Pearl in 2000 and continuing with Hedgehunter (2006), Sir Des Champs (2013), On His Own (2014), and Djakadam (2015 and 2016). On His Own went closest when losing out by a short head to Lord Windermere in 2014. Connections chose not to appeal against the outcome of the stewards' inquiry that day – had they done so it could well have been overturned. Speaking with typical understatement on Wednesday, Mullins said: "We have gone close several times and to win the Gold Cup at long last would be nice. 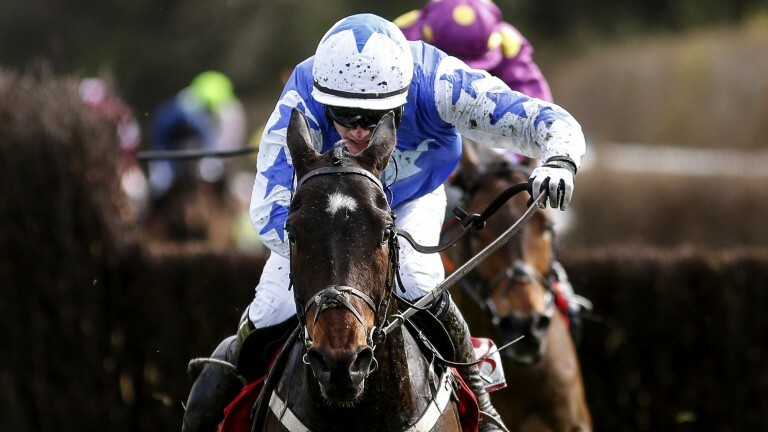 "We're planning to run Bellshill and Kemboy, probably Al Boum Photo and maybe Invitation Only. It looks wide open this year and I think we have live chances." Bellshill booked his place when edging out Road To Respect in the Irish Gold Cup earlier this month and his trainer believes the nine-year-old has progressed since. "Bellshill is in a good place," he said. "Things have really come together for him since the end of last season, when he won the Punchestown Gold Cup. He's a particularly good jumper. "He's won on testing ground and on good, stays well, and we've been happy with him since his last run. He hasn't done well at Cheltenham in the past but is in better shape this time and it's all systems go." 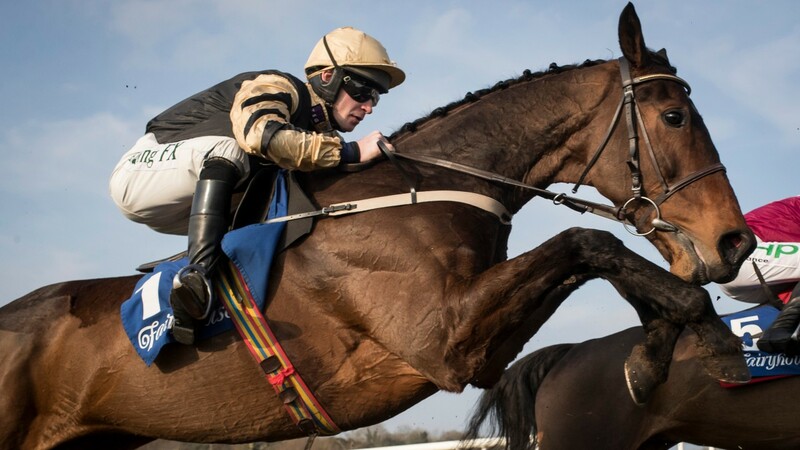 Kemboy has made giant strides this season, winning four in a row and landing the Grade 1 Savills Chase at Leopardstown in December by seven and a half lengths. "We decided to keep Kemboy fresh for Cheltenham, that's why he hasn't run since Christmas," said Mullins. "He's much improved and the Gold Cup trip isn't a concern. He's also shown himself to be adaptable in terms of ground." Mullins believes the best has yet to be seen of Al Boum Photo, who has raced only once this season, winning at Tramore on New Year's Day. He said: "We haven't decided yet whether he'll run in the Gold Cup or Ryanair, but if he goes to the Gold Cup I wouldn't expect the trip to be a problem." Thyestes Chase winner Invitation Only also has the Ryanair as an alternative. "We'll decide closer to the time, but whichever race he goes for he'll need to improve on his Thyestes-winning form," he said.